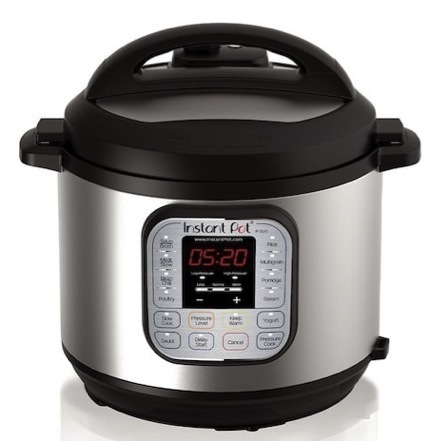 Home /Blog/Instant Pot 6-Quart Pressure Cooker only $76.49 shipped + $10 in Kohl’s Cash! Have you been looking for a deal on an Instant Pot? Kohl’s has the Instant Pot Duo 7-in-1 Programmable 6-Quart Pressure Cooker for a great price right now! $76.49 shipped + get $10 Kohl’s Cash! Valid through March 31, 2019. Fitness Tracker with Sleep Monitor only $19.79!